On January 1st, I told you that I started two different projects that day. And that I’d be back to tell you more about it. Well, it’s been a month and I still haven’t said anything, have I? Guess I just wanted to see how comfortable I felt about the projects and to figure out how much I wanted to keep to myself and how much I wanted to share. Anyways, I thought I’d tell you about my photo project. It’s nothing new. You’ve heard of it before. And I’m sure you know someone who’s doing it already. I’ve challenged myself to take pictures every day. And to pick one photo every day to put in a photo book that I will have printed. 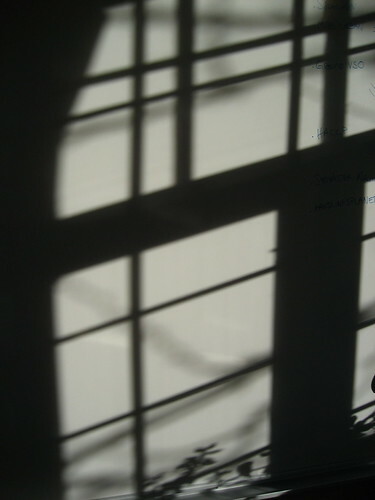 At the end of this year I will have a real photo diary I can flip through with pictures from my every day life in 2011. I’ve chosen not to do regular postings about it here on the blog as I don’t want to censor my own shots. I want a diary with people in it and I want to be able to recognize my surroundings. But I’ve decided to share some pictures with you. Occassionally. Randomly. Here goes with some pictures from January. This entry was posted in 365 pictures in 2011, A bit of this and a bit of that, Cats, Creative, My everyday life, Photography and tagged 365, baking, cats, creative, photography, sports. Bookmark the permalink. 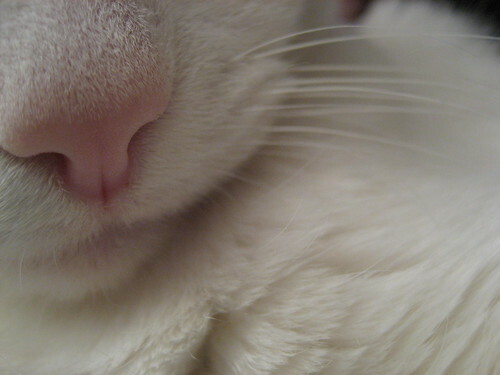 Those are lovely photos… and there’s absolutely nothing creepy about pink kitty noses! 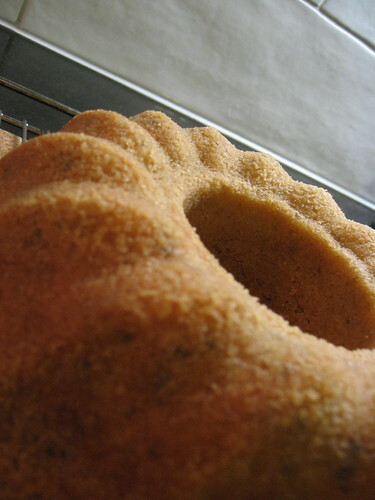 Cardamom Sponge Cake…. I don’t suppose you’d be willing to share the recipe? They are all very nice and none of them are creepy in the slightest! Kitty noses, especially pink and white ones are very not creepy. :^) It is a very sweet shot and begs for a kiss. 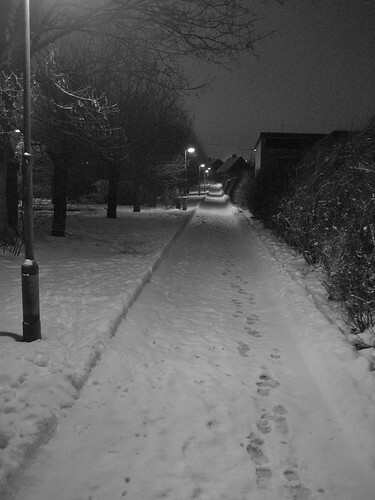 Your photos… hygge! 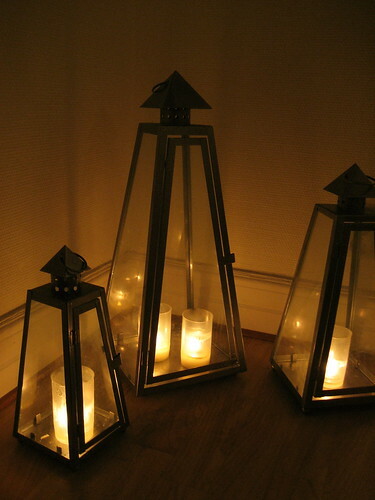 (I lived in Denmark for a little while)… love the candlelight photo. Tack, for the visit to my blog and my faces photo. I was not familiar with Johan Thunell. His work is wonderful! Thank you for the introduction.